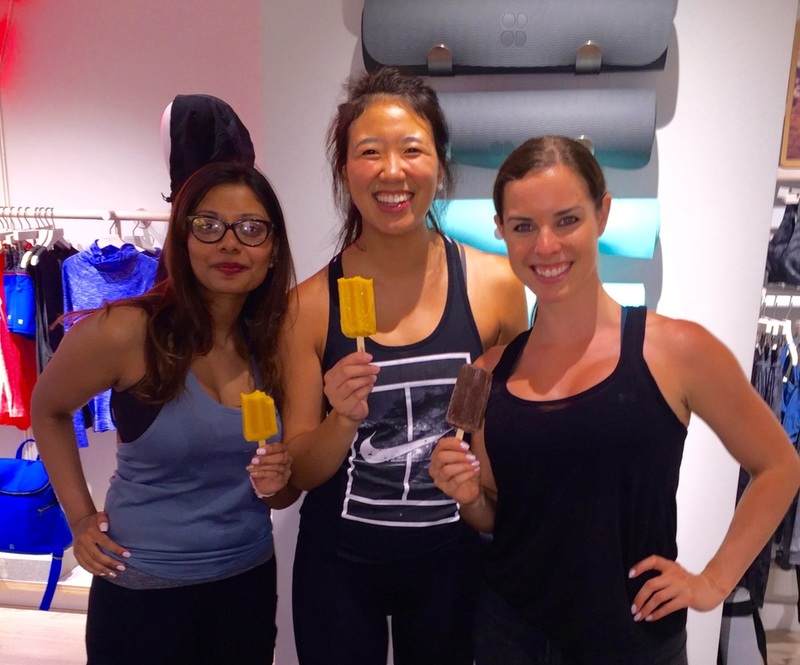 ﻿Push-ups and Pops before you pop! ​Calling all mamas-to-be! 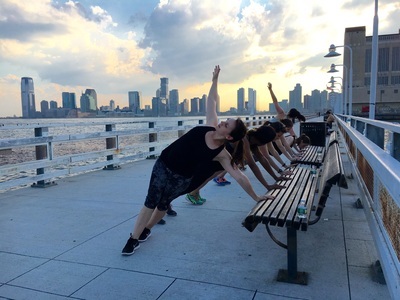 Jenna Muller's 'rock-the-mat' fusion of Pilates and yoga is a low-impact and effective way to work out and feel good in all stages of pregnancy. 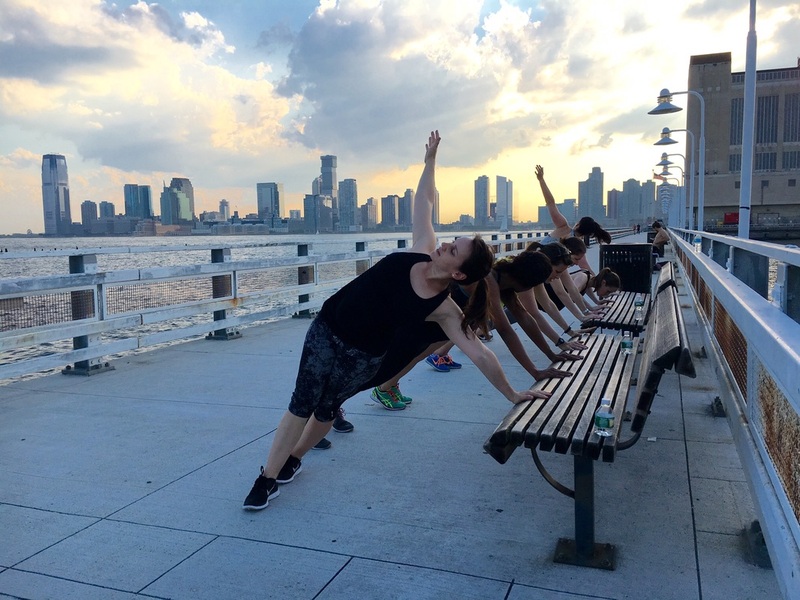 As a mama herself who worked out and taught throughout her entire pregnancy, she's here to educate you on how to strengthen and target areas of the body that may become weak or out of balance during your journey. 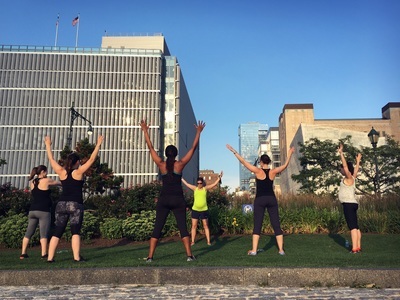 Her goal is to empower you to instill a mind/body connection for long-lasting results! We'll also have a cord blood banking expert on site from FamilyCord to answer any questions you may have about this option so you're prepared when 'it's time'. After the workout, Chloe's Soft Serve Fruit will be supplying delicious and healthy Pops, made with just fruit, water, and a touch of cane sugar. 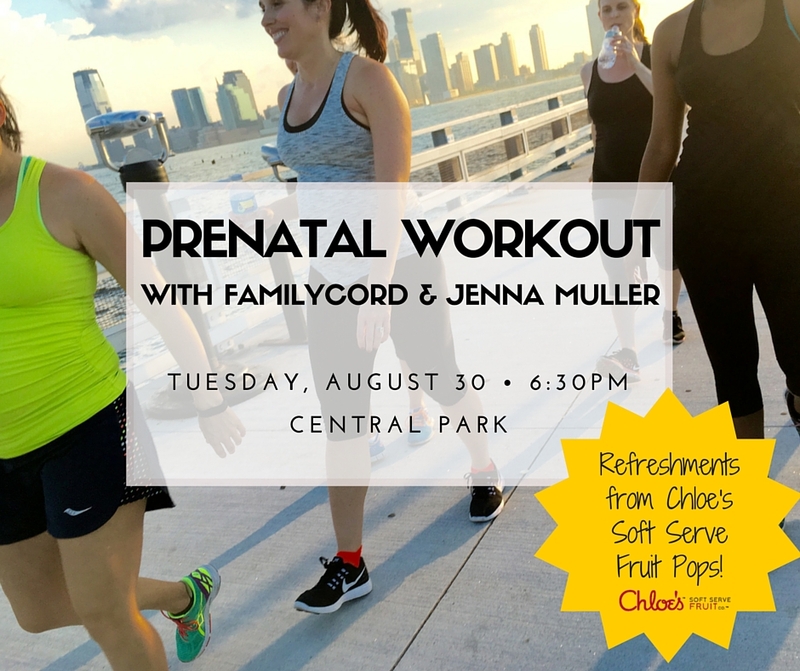 So join us for push-ups and Pops before you pop! ​FREE - Sign up below! 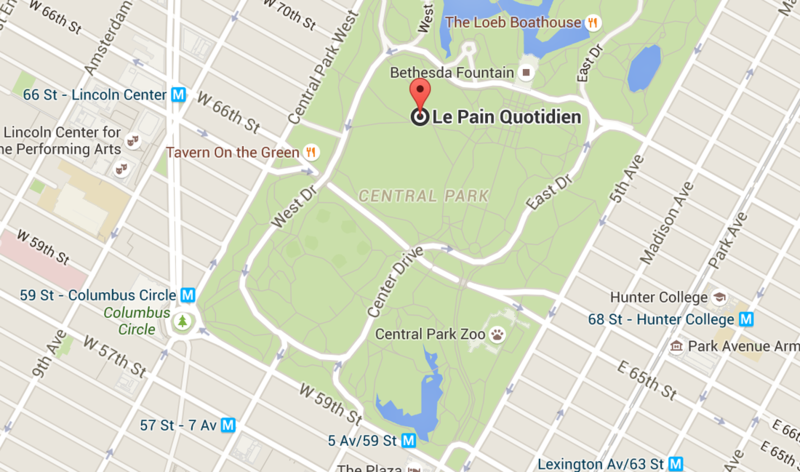 We will meet inside of Central Park at the prominent meeting place of Le Pain Quotidien, next to bathrooms. 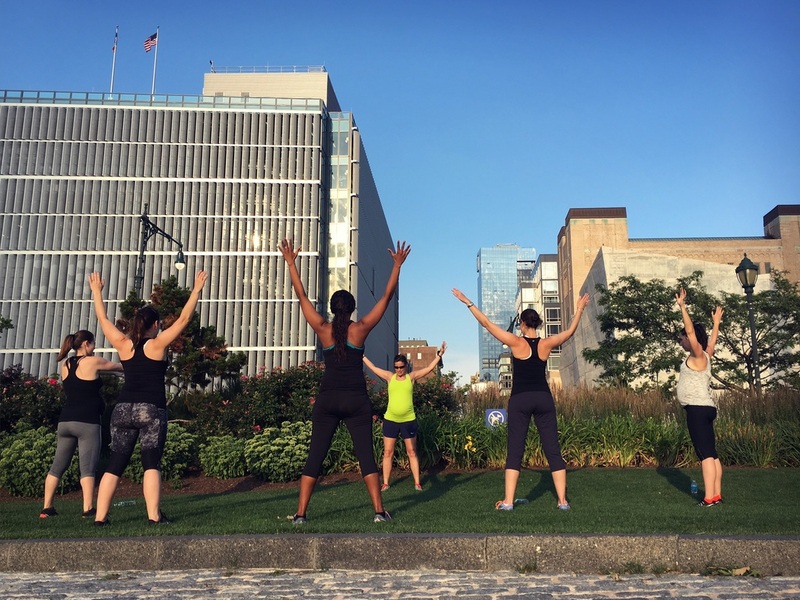 At 6:30PM sharp, we will head to a quiet spot in Sheep Meadow for the workout.